New Delhi : After the success of Redmi Note 4, Xiaomi took pride to launch its Redmi 5 Plus in India as Redmi Note 5. But, unfortunately, the device could not gain popularity as expected. With no surprise, the company has finally discontinued the supply of the handset in the India's smartphone market. It is believed that the main reason behind the failure of Redmi Note 5 is the introduction of Redmi Note 5 Pro with dual cameras and better specs for a rather modest premium. For now, the device has been pulled out of the market and delisted from Mi.com and all major online and offline retailers. The price of the Redmi Note 5 was INR 9,999 or INR11,999, depending on the memory variants. 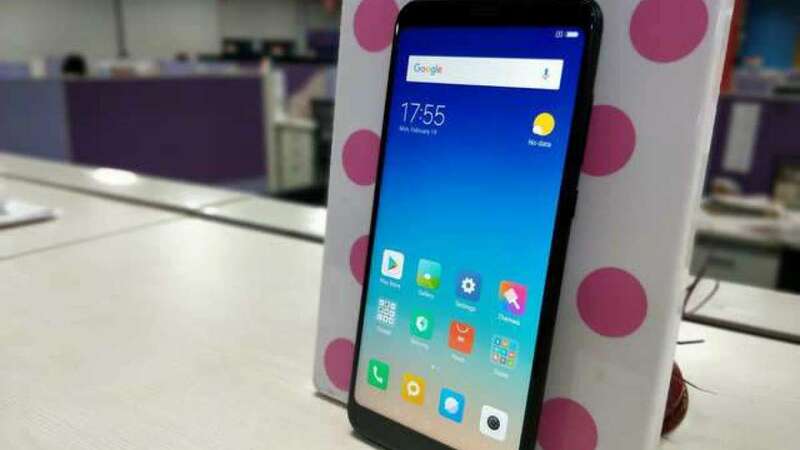 The price is close to the newly launched Xiaomi Redmi 6 Pro making the outgoing phone even more redundant. The handset is powered by 2GHz octa-core processor and it used to come with 4GB of RAM. The dual-sim smartphone accepts Nano-SIM and Nano-SIM. Connectivity options include Wi-Fi, GPS, Bluetooth, USB OTG, Micro-USB, FM, 3G and 4G (with support for Band 40 used by some LTE networks in India). Sensors on the phone include Fingerprint sensor, Compass/ Magnetometer, Proximity sensor, Accelerometer, Ambient light sensor and Gyroscope.